In this video, I’m going to be giving you my top YouTube video ideas for 2019 for those that are looking to start a new channel on YouTube or just want to make more videos that have the potential to go viral. 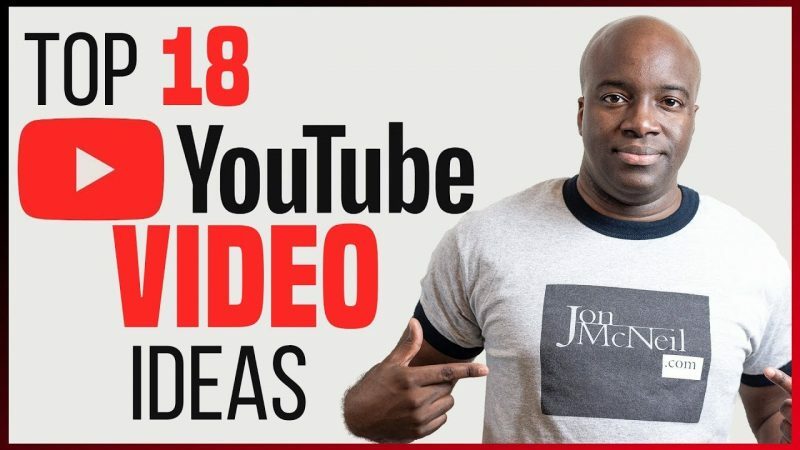 I’ve done a lot of research and have studied many channels and different niches, and I’ve come up with this top YouTube video ideas for 2019 video which breaks down all my favorites and will definitely assist you in starting out on a good foot. Hey Thanks for your valuable content. 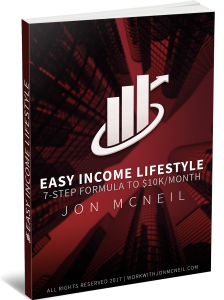 I have 50 dollars how can I start making money with Clickbank with 50 dollars.